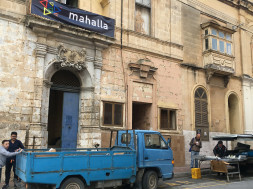 Mahalla was the first festival of an emerging network of global players working in the field of arts and culture focusing on the current migration flow. 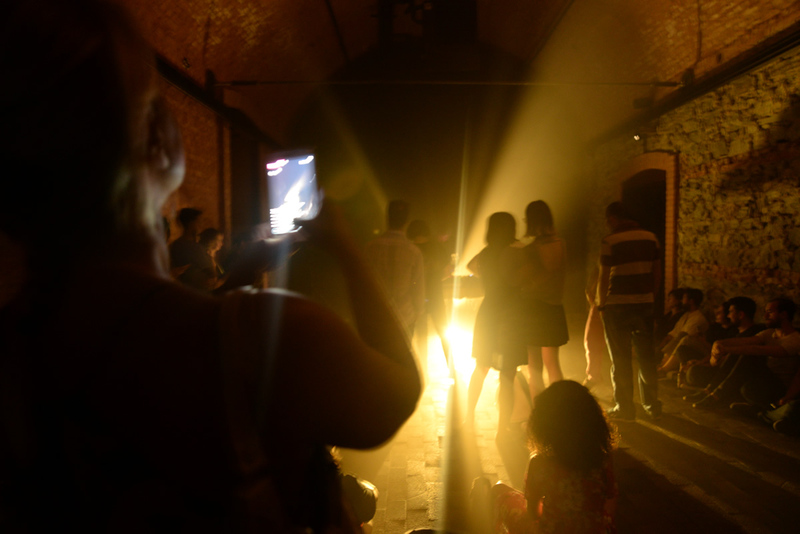 The festival took place in the frame of parallel events of the 15th Istanbul Biennial between September 13 and October 20, 2017. 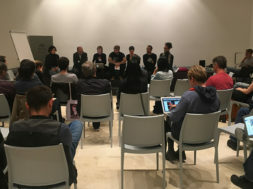 The main aim of the Festival was to develop a common strategy to reinforce the power of arts and culture to alternate stereotypes on an international level. 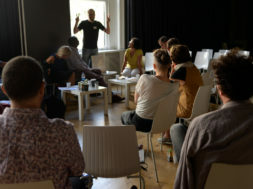 A Manifesto will define the objectives and goals; a strategy plan will present first steps for building institutions like Festivals and Spaces for Creative’s in the near Future and to connect existing initiatives. 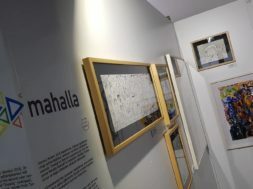 The Festival Mahalla featured several cultural initiatives of the civil society and 37 Artists, Curators and Academics from fourteen Countries (Austria, Bulgaria, Finland, France, Germany, Ghana, Great Britain, Greece, Italy, Lebanon, Malta, Nigeria, Syria and Turkey). 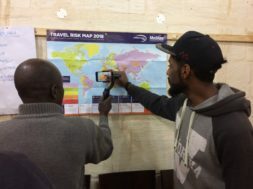 Their work is focusing in various ways on themes around hospitality, identity, homelessness, passing and fluctuation, the changing of an existing order and the dissolution of borders. 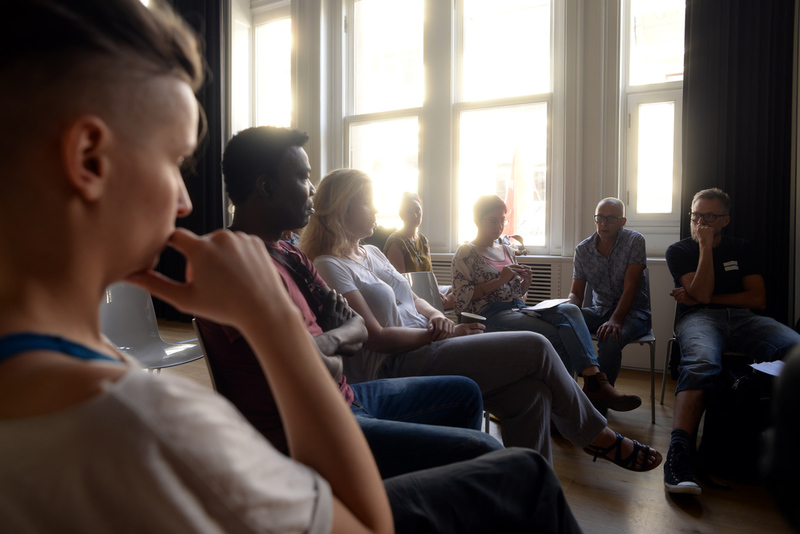 The experiences of the past years regarding hospitality, migration and hostility were exchanged in round tables and panels. 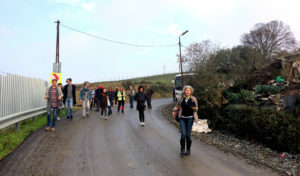 New references were developed, synergies were created and spaces for future cooperation were set up in public discussions and personal meetings. 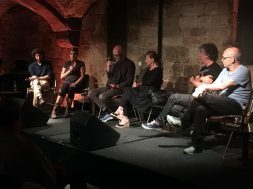 Performances by international artists in central venues in Istanbul represented the strong power of synergetic artistic production. The Mahalla festival was initiated at the gathering Gravity for All – Artist Network without Border – at Villa Romana in Italy in November 2016. 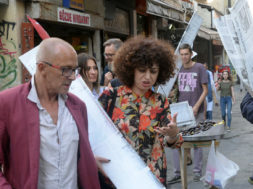 The festival was organized by diyalog and the InEnArt team in cooperation with the Goethe-Institut Istanbul, the Italian Cultural Institute, Friedrich-Ebert-Foundation Istanbul, Austrian Cultural Forum and Kulturakademie Tarabya with a support by the Consulate General of Germany in Istanbul, AÇIK TOPLUM VAKFI, the Federal Chancellery of Austrian and the Consulate of Switzerland in Istanbul. 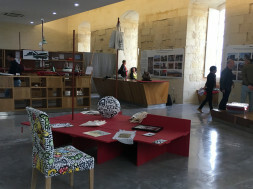 Venues in Istanbul: Contemporary Istanbul, SALT Galata, Italian Cultural Institute, Cezayir, Austrian Cultural Forum, Bomontiada, Studio-X Istanbul, MARSistanbul, arthere. For more information and to participate into the upcoming network please wisit the Mahalla Festival website.